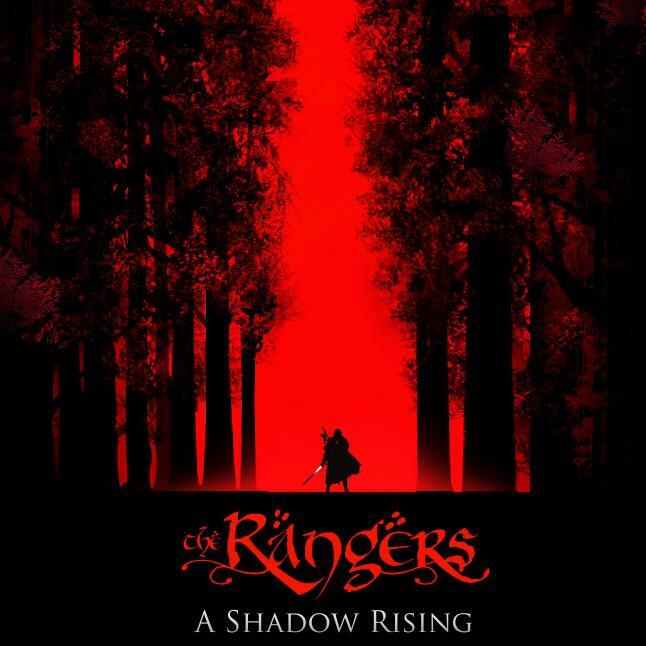 The Rangers: A Shadow Rising is an action adventure fantasy series being produced by The Forge, set for release Summer 2015. In this epic tale of good vs. evil, Brander Noke, “Wolf,” and his band of elite Rangers, along with their new rookie Soren Fell, pick up the trail of mysterious events and begin to investigate. What they can only sense but not yet see to report, is a shadow of great evil rising in the region they patrol, the Borderlands, a northern province that is the gateway to the kingdom they are sworn to protect. Follow the adventures of the Wolf Pack and, together, they will help their world overcome its greatest challenge as they face their own personal demons. Can the Rangers save their world?